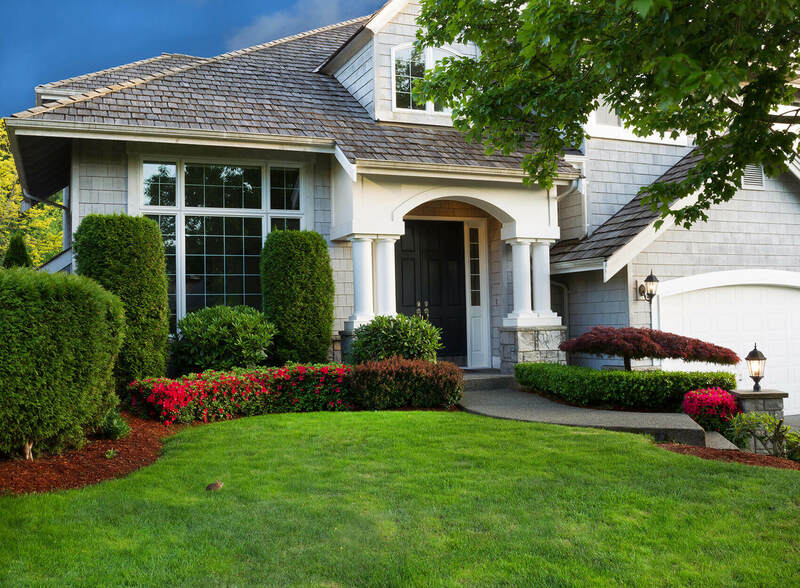 If your home is older and requires new windows or if the windows that are already there are damaged, the best thing you can do is purchase replacement ones. To do this, you will need to find a reliable company that sells replacement windows in San Jose, CA, so that you can purchase quality windows and have a great installation. Here are a few things to look for when deciding what business to use. One of the first things you will have to look for is the types of windows that they sell. Not every company can offer all styles and sizes of windows, so if you are looking to buy irregular ones or ones that are made to order, be sure that the company you are considering can offer these. The same thing applies if you are looking for energy efficient windows or those that are made of particular materials. You can easily verify if the company makes these by calling them. Something else that you will need to look for is price rates. There are standard rates that reputable companies stick to, and although there may be a bit of fluctuation in prices, you do not want to hire a business that overcharges dramatically. You also, however, do not want one that charges too little for their services, since this can mean that they are not insured or that they do not have the quality products you want. Look for a company that has all of the right insurance and licenses. They need to be valid in the area in which they are working so that no issue arise. Without these things, you cannot be sure that the company is a reliable one. If there is damage done to your home or other property, you want to make certain that the company can compensate you for them. Without insurance, this cannot happen. The last thing you want is to have to pay for these yourself. Read as many reviews as you can find online and ask for references from the company itself. All reliable companies have to have at least ten references you can follow up. Online, you will probably see a lot reviews from previous clients. You may see some negative ones, but the majority have to be positive if you want to have the best possible experience. 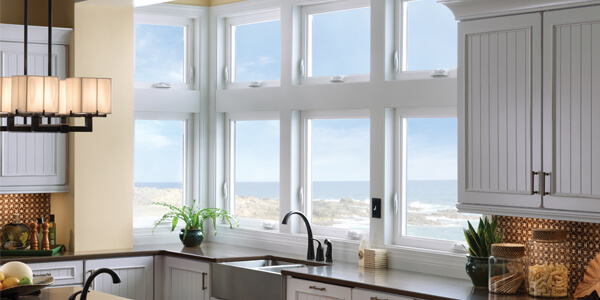 Choosing a San Jose, CA replacement window company can be simple if you know what to look for. Be sure to ask to see the licenses and insurance information and to take the time to read reviews. 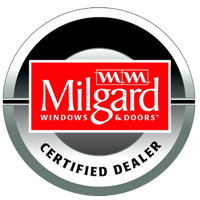 By knowing what kind of products they sell, what kind of prices they charge, and how long they have been in business, you will have a much easier experience replacing your windows. A qualified company will keep your property safe. Reach out to a business like My Window & Door Solutions, located at 1510 Oakland Rd., Suite 130 San Jose, CA 95112 by visiting or calling (408) 437-6274 right now.